Welcome to the online home of Bunting's Auto Body LLC. Our shop has served Atkinson and the surrounding New Hampshire communities for 50 years running, and we’re not slowing down. Our customers count on us for quality collision repair, as well as mechanical repairs and automotive restoration. We also offer frame and unibody straightening, sheet metal fabrication, and rust repair. 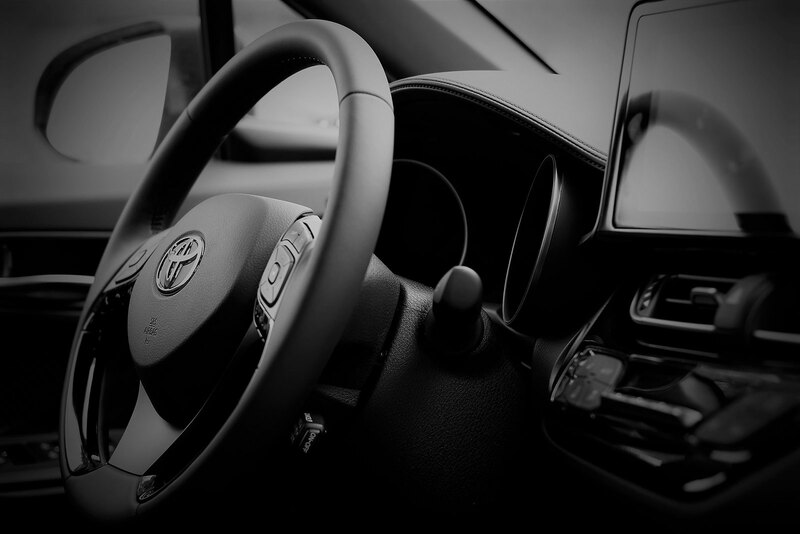 Our constant mission is to provide the highest level of service and care in properly repairing vehicles to meet or exceed industry standards for safety, integrity, and craftsmanship. At Bunting's Auto Body LLC, we work on all vehicle makes and models—from vintage classics to new cars with all the technological bells and whistles—and we can handle anything from a small dent or scratch to a bumper-to-bumper restoration. But what really sets us apart from other auto body shops is our in-house mechanical service. We offer computer diagnostics, so that we can pinpoint what’s really causing your vehicle’s check engine light to come on. After an accident, we’ll work with any insurance company to get your car or truck back to pre-accident condition or better, ensuring that all damage to your vehicle is accounted for and repaired completely. Our shop is also an authorized New Hampshire Inspection Facility, and we help many drivers in the Atkinson area maintain the safety and emissions requirements enforced by the state. Bunting's Auto Body LLC has served the Atkinson community since 1965, way back when the Chevy Impala was the most popular car in America. Like our neighbors, we’re proud to be based in Atkinson, a town with deep roots and big heart. We have an excellent library, lots of programs for kids, transportation for the elderly, and events honoring our veterans. As for historical significance, our elementary school is the oldest standing coeducational school in the United States. Come experience the difference a small, independent shop can make when it comes to customer satisfaction and quality of repair. Contact us online to make an appointment or call (603) 362-5657 today!